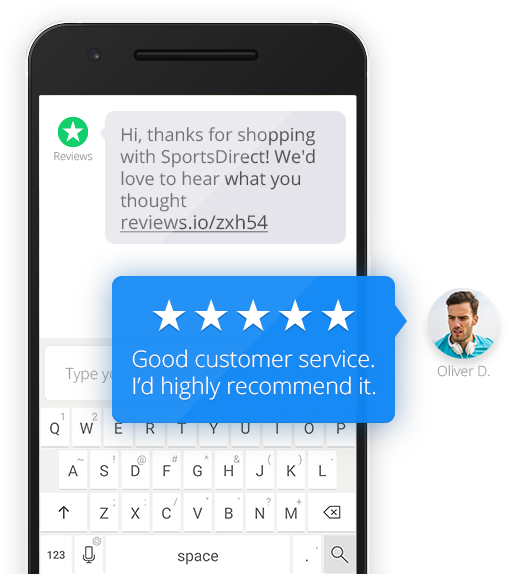 SMS Review Collection means you can now collect reviews from customers who you have a mobile number for. Collection via SMS is 3x times more effective than email review collection and 80x more effective than a paper based review request. We collect more reviews from mobile devices over desktop users. 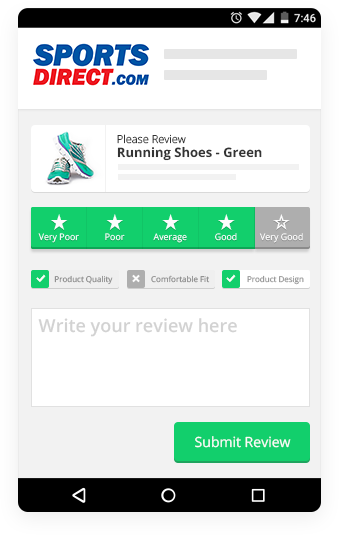 Our welcoming mobile review collection pages make leaving a review quick and effortless. Review photos offer so much to your online marketing campaigns so try incorporating them in your reviews. 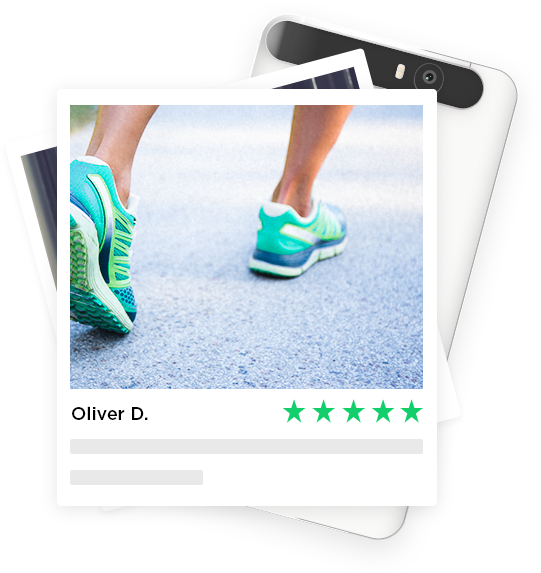 Reviews.co.uk allows your customers to attach photos directly from their computers or mobile phones, allowing them to share their magic moments via your review request. In order to see how SMS reviews work in real life, enter your details below and we will send you a DEMO review request. 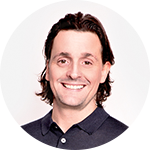 It will show you the process how users leave reviews when invited with SMS. Thank you for trying out our Live SMS Demo. You should receive your SMS message shortly. You can request both Company and Product reviews from you customers via SMS in just a few clicks. It takes less time to collect reviews with SMS requests as customers are more likely to respond and take action sooner. 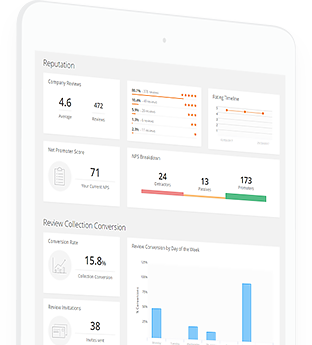 Conversion from SMS review collection is far greater compared to email review collection. This method of collection is perfect for companies that have low sales volume on high value items.